While Capcom obviously isn’t ready yet to outline any official plans for the Mega Man series beyond the recently announced Mega Man 11 (due out in late-2018), Game Informer recently conducted an interview with the game’s development team in which they pose questions about the potential for a Mega Man 12 as well as entries in the franchise’s other series. I’m one of those people who thinks that actions speak louder than words. I could say all kinds of things, but at the end of the day, I’d like fans to see that we’re taking it seriously by starting to resurrect the brand in the way that we are and to continue to prove ourselves moving forward. I love reading survey data. It’s a great pastime, and I’m well aware that there is a voice out there that wants something new for games like Mega Man Legends and Battle Network. 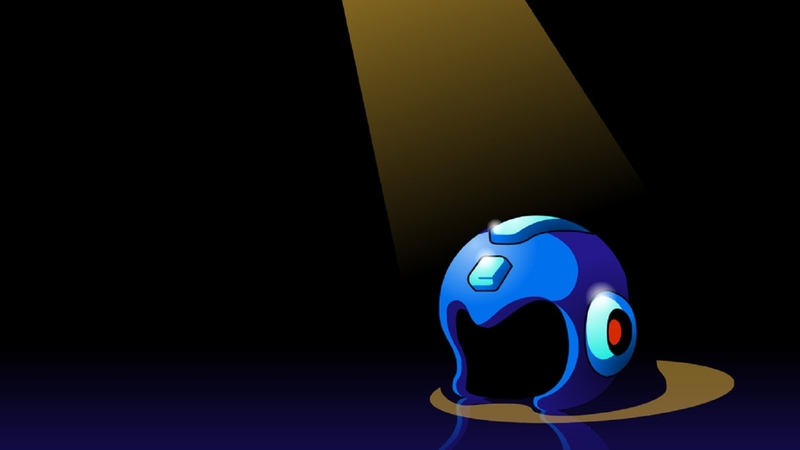 Basically, it seems like the prevailing word is that any possible sequels or entries in other Mega Man series will depend heavily on the success (or failure) of Mega Man 11. This makes sense, of course, as ultimately this is a business and the company won’t want to pump money into a series that isn’t doing well. However, the good news is that they’re well aware of the fact that there are fans out there who would most certainly love to buy and play these hypothetical games if they are indeed developed one day.